I work full-time as an emergency dispatcher, so the Airlife app story got me super excited! There needs to be more out-of-the-box thinking when it comes to technology and emergency services. If only there was some sort of event where creative minds got together to try to improve government services in Colorado…. OH WAIT! 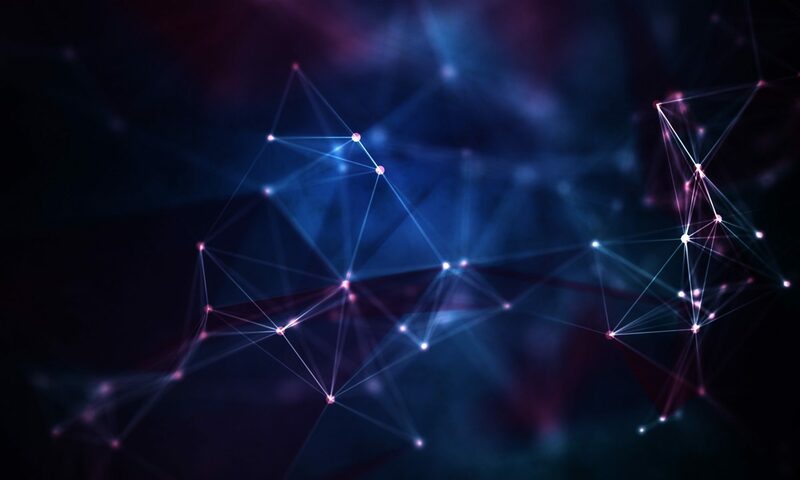 Hack4Colorado is this weekend! 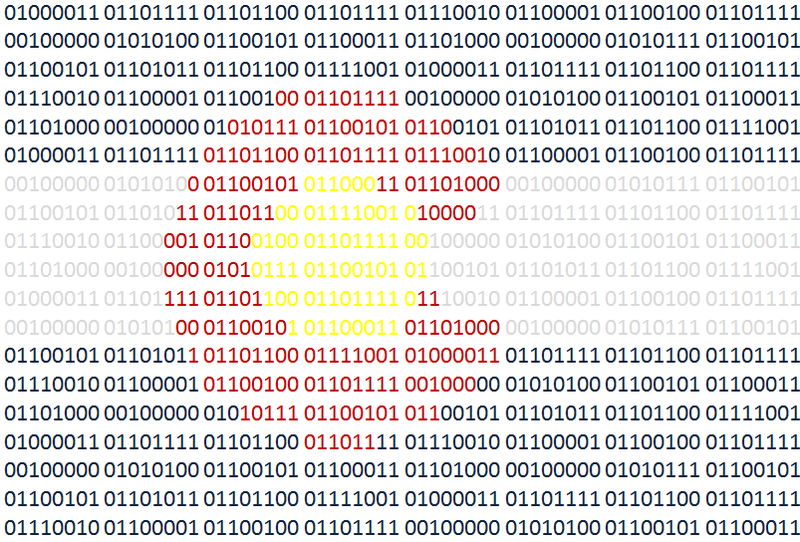 If you are planning on participating in Hack4Colorado and you want some cool public safety ideas, let me know. I’ll give you all sorts of ideas. Unfortunately I can’t be there. I’ll be staying up all night waiting for 911 calls instead. 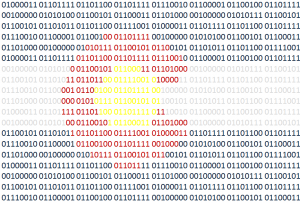 5/30-6/2 – Hack4Colorado – Hack4Colorado: Colorado’s Largest Hackathon!